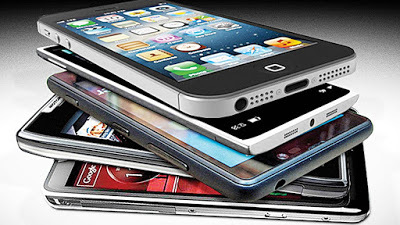 With the present standard of living in the Nation, Nigeria, there are still some basic smartphone that you can afford. One of the differences between an average tech savvy, upwardly mobile individual in this age and the regular person who is not any of these is the type of mobile phone they use and what they can accomplish with it. But even beyond the functional benefits and value of a smart mobile phone, people like to own good, fancy (even) mobile phones as a social status marker, never mind that they will never optimally utilise their functions throughout its life time. Dual mini sim compatible, this phone’s touch display capacity includes an IPS capacitive LCD touchscreen with 16,000,000 colours. It has 3000AHbattery meaning you will get more battery life and will be less likely found moving round your neighbourhood with chargers drooping around your neck. It also has a 13 MP back camera and a 5MP front camera plus a 16 GB ROM and a 1GB RAM. 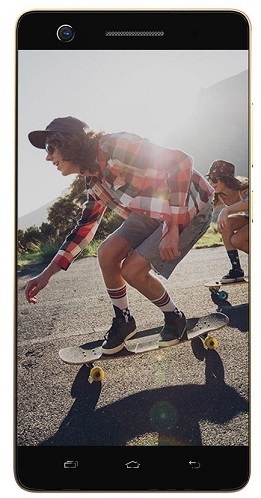 This phone, just because it is possible to capture life’s beautiful moments in high resolution. 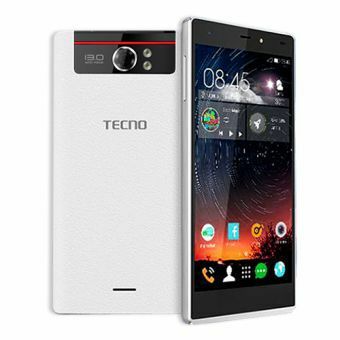 It has a 13 MP rear camera with LED flash like the Tecno camon C9 but unlike it, it has a 5MP front camera with BSI sensors which means that you need not worry about the quality of your selfies in low-light vicinity. 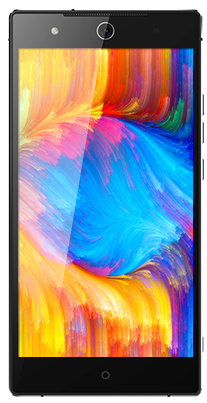 It has a 1.7GHz Octa Core Processor, 5 inch HD IPS touch display with a slot for dual nano sim cards. I love the way this phone makes you feel powerful yet stylish, however I do fear a little for its battery life because it has a 2000 MAh Battery. I love this phone! Dubbed the selfie master, Tecno Camon C9 does not just play on the name of popular camera brand, “Canon”; it actually flaunts a 13.0 MP LED flash back camera plus a 13.0 LED Flash front camera with an 83 degree wide viewing angle and an ISP picture noise detecting technology among others. How do I explain that this phone was built as the response to the human need for selfies besides its other amazing features? If you have any reservations for the Infinix range of phones, it is because you have not experienced Infinix Hot S X521, particular emphasis on “experience”. 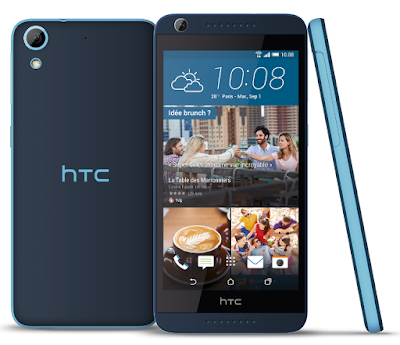 This phone is the company’s latest ground breaking effort and a first for it on many levels. It is the first Infinix phone to come with a finger print sensor and you cannot miss the fact that unlike the Infinix phones before it, it is smaller and definitely sleek. Yes, you can say “sleek” and “Infinix” in the same sentence now. Samsung expands Naija's Smartphone market with three new devices. I find it very impressive that it has a 13.MP dual LED flash back camera and an 8.0 MP wide angle, soft LED flash front camera. This is definitely the way to go. 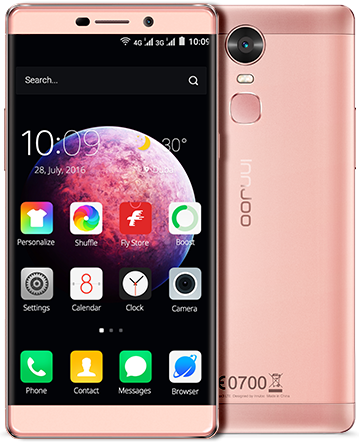 As with Infinix, I like that Innjoo has revamped its phones and this is not just in terms of their look and feel, important as they are. Injoo Max 3 Pro comes with a 3GB RAM and a 32 GB in built storage. Its 8MP front camera is impressive, particularly for its autofocus feature. For display feature this phone has a 6.0 inch IPS display and 720 X1280 pixels. What’s there not to love about it? You see that you don’t have to break a bank or part with an arm and a leg to afford a good phone? So instead of stashing up your earnings for when you will be able to finally buy a phone you can actually go to sites like Efritin.com to purchase these phones either as brand new or used phones.